resources that you can download and put into action! 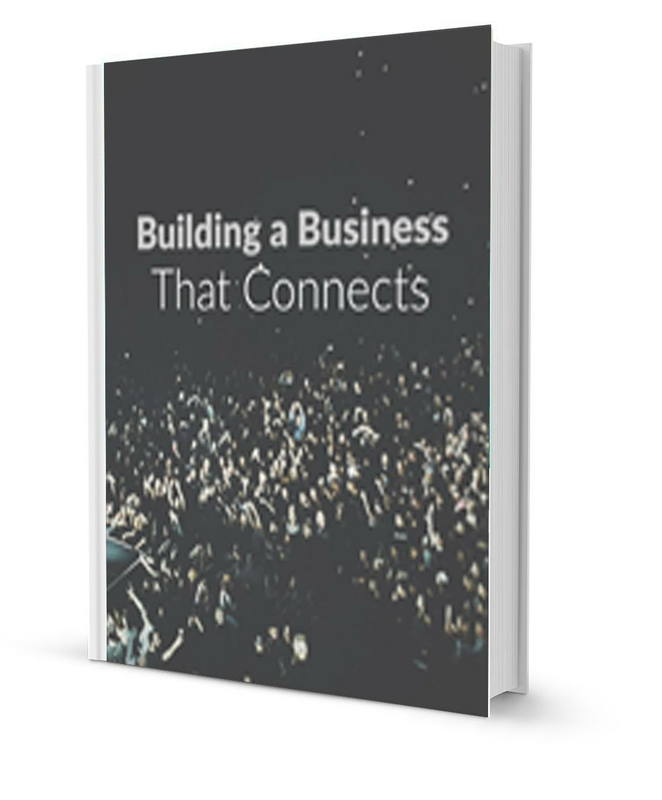 Smart business owners, marketing personnel, and sales people are growing and changing their industries by adapting the tools and techniques they use to connect with their target market. 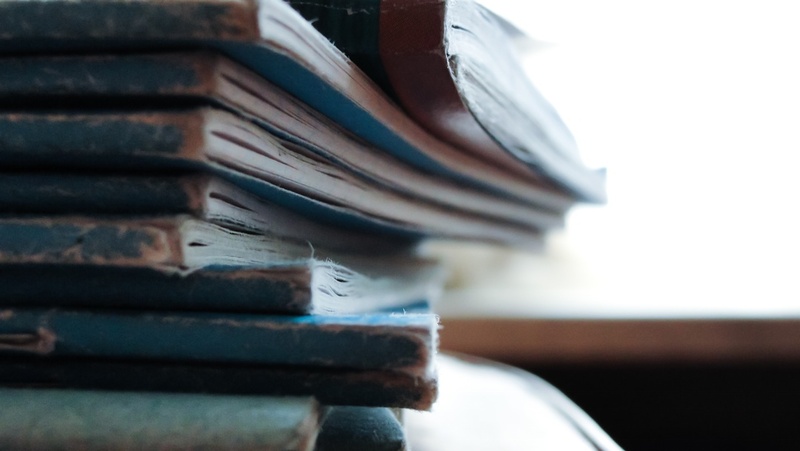 To help give you an edge, we’ve made a huge investment in marketing education and developed some great in-depth, online marketing resources. 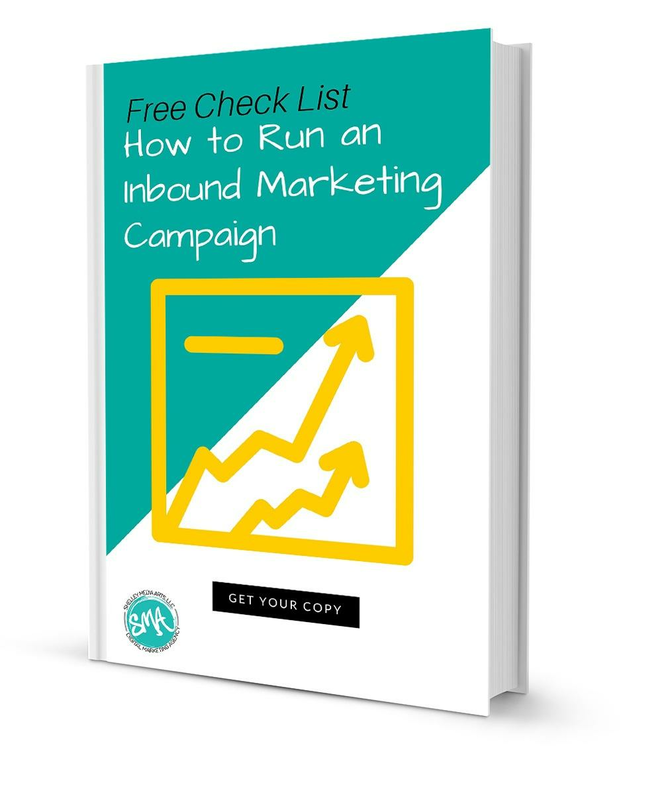 Below you'll find our eBooks, checklists, courses, and more, on a wide range of Internet marketing topics like web design, SEO, social media marketing, business strategy, and inbound marketing. Help yourself! 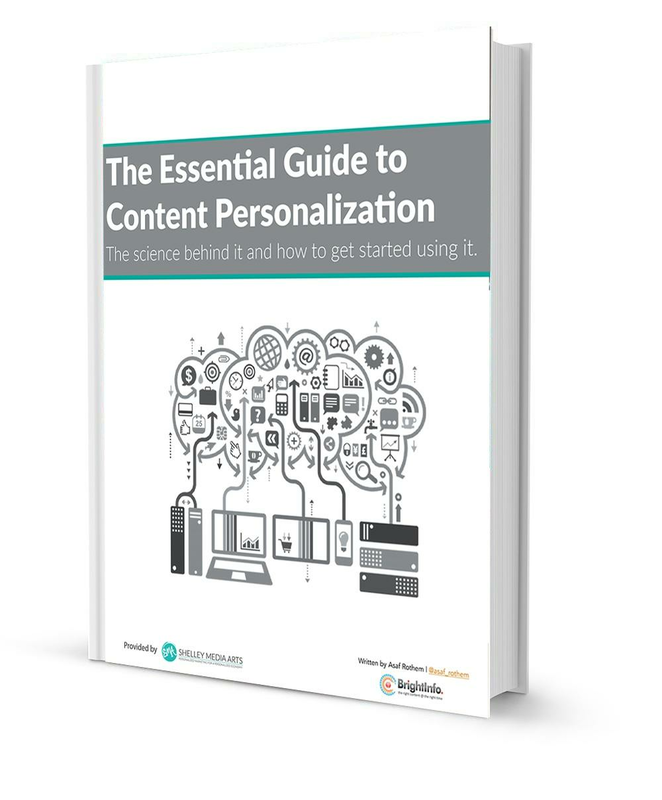 You probably have heard the popular phrase "Content is King." But with so much sub-par content saturating the Internet how can you make sure yours stand out and attracts the right audience? 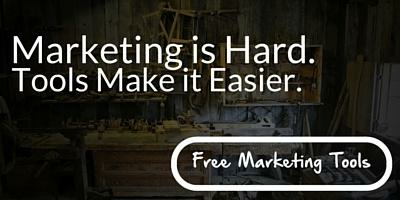 With so many online marketing tools available how can you be sure you have the "right" on for the job? 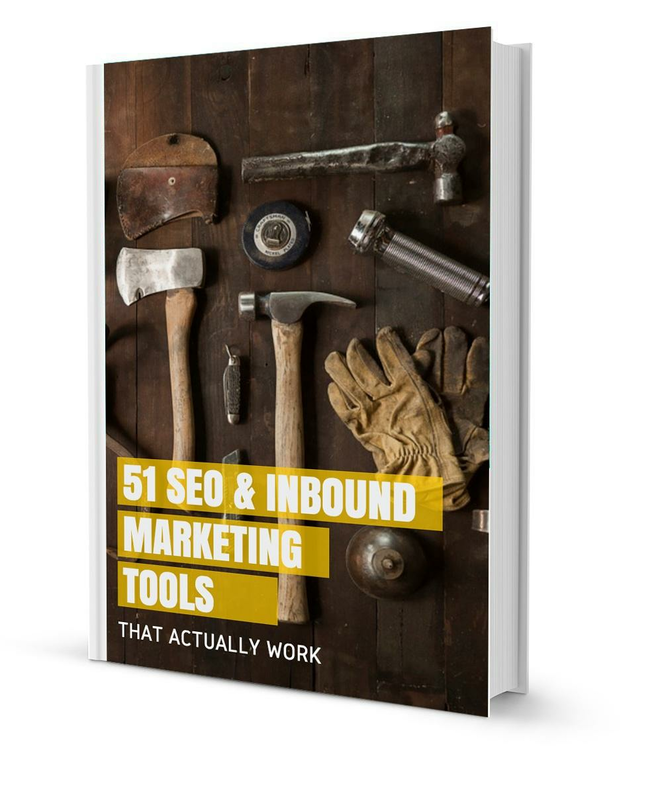 This eBook breaks down 51 of our favorties tools. Today's economy is all abour creating a connection. In this short video course you will learn ways to use you message to connect with your audience. 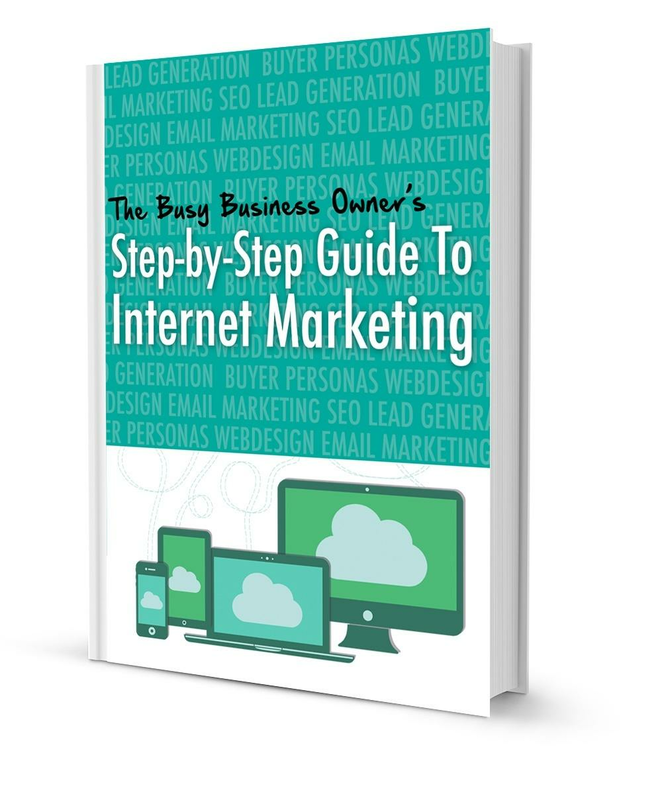 This eBook is an easy to follow guide to help you get started with internet marekting. 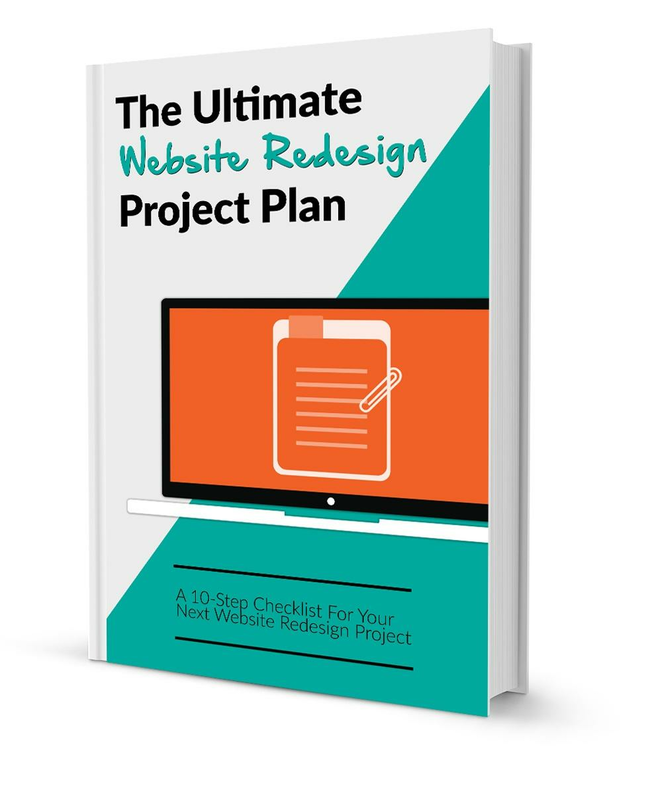 Are you sick and tired on having to have your website resdeigned evert two to three years? 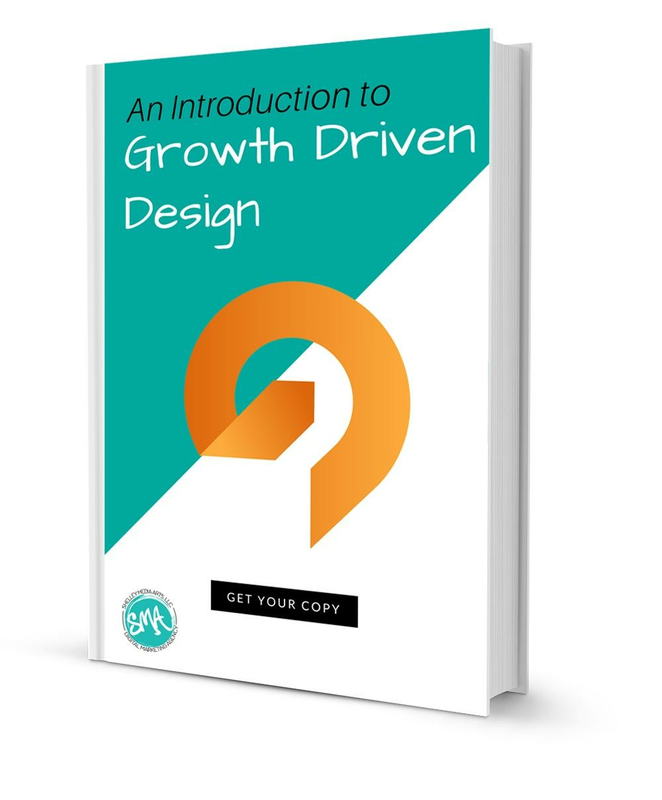 See how Grow Driven Design is changing the game. 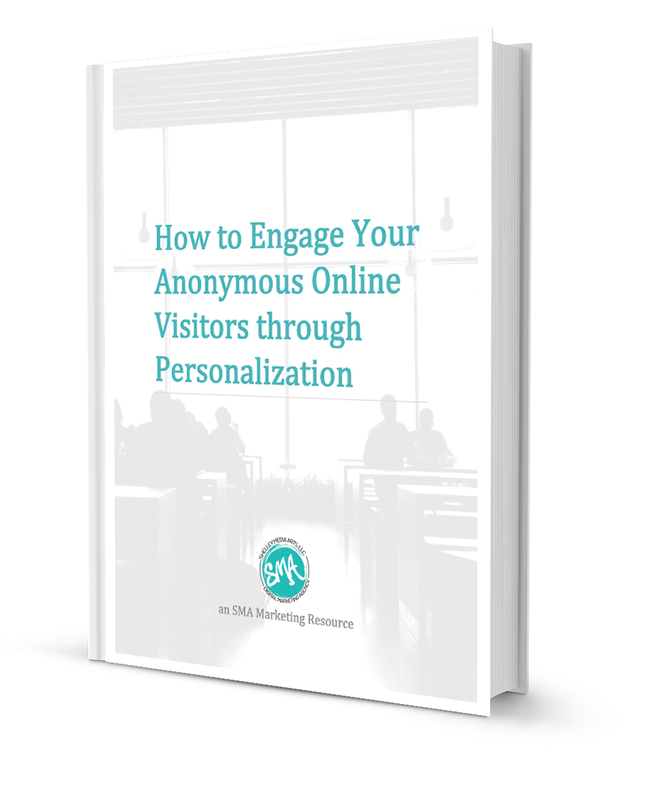 You could be losing up to 98% of your incoming traffic! That's why it's so important to to find ways to engage all of you website visitors. 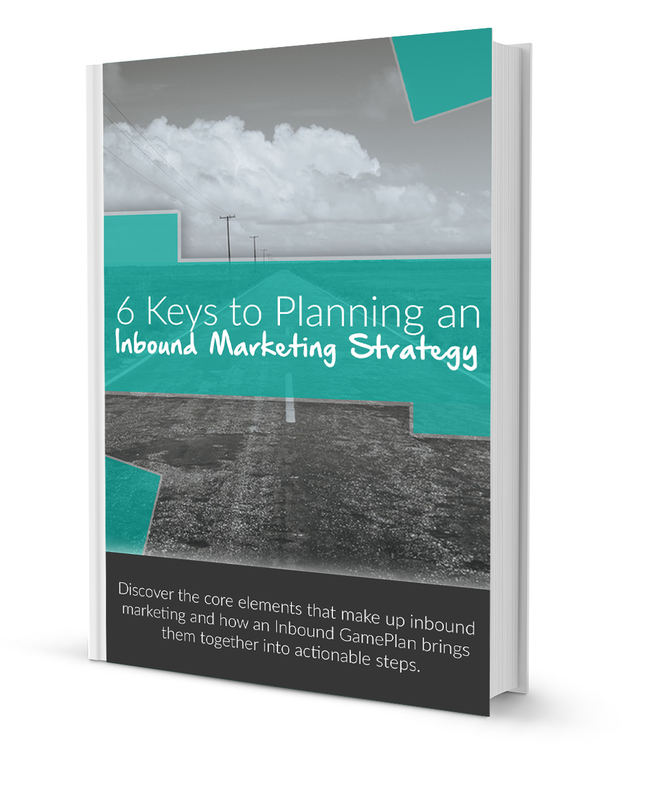 Discover the core elements that make up inbound marketing and how an Inbound GamePlan brings them together into actionable steps. 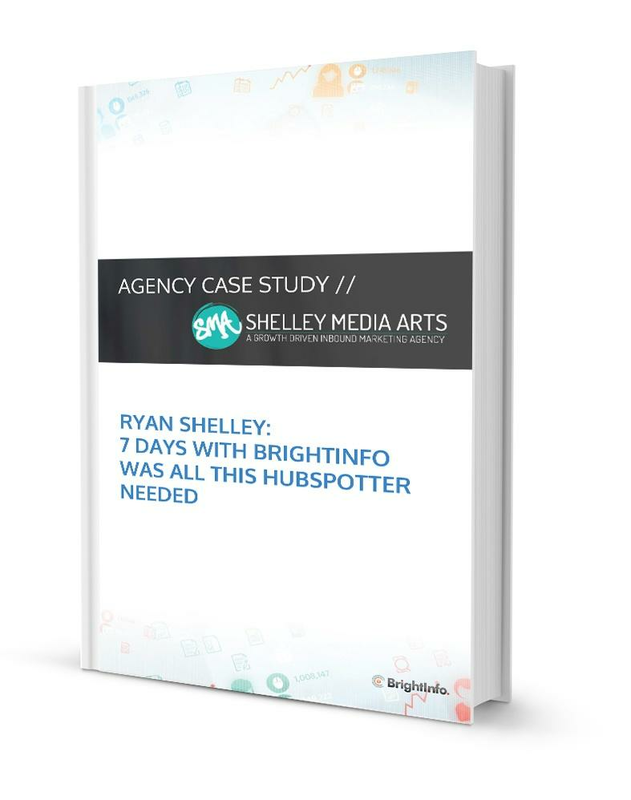 HubSpot surveyed nearly 4,000 marketing and sales professionals and asked what they do, why they do it, how they do it, and if it's working. This report breaks it all down for you. How cool it that! Nothing happens by accident and results take hard work. What BrightInfo does is help maximize the life of your content in a way that is less invasive and more helpful to your visitors. 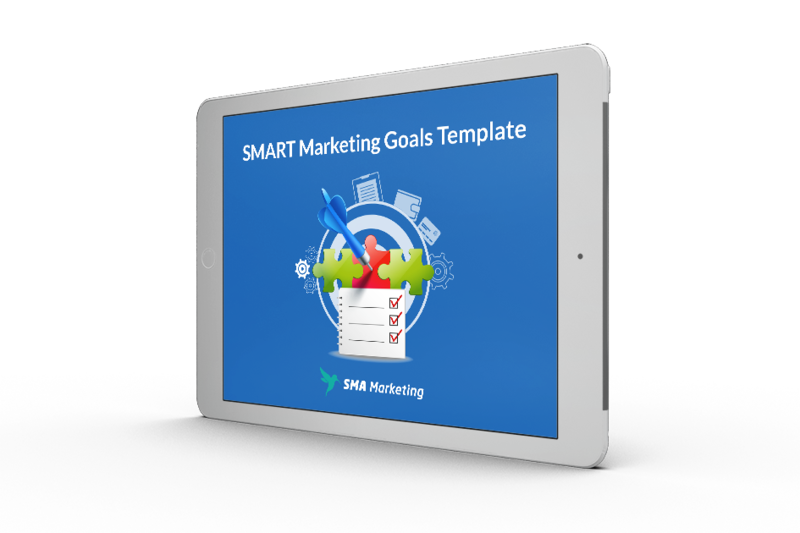 To help align your marketing efforts with SMART goals, we created this planning template that you can download for free. 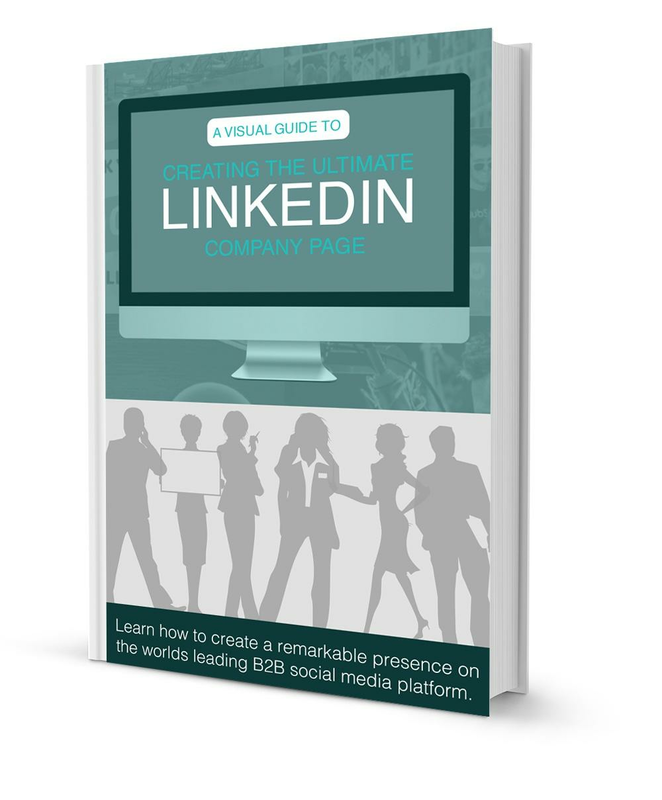 That's why we’ve identified some of the fastest ways to find potential prospects on Twitter, Facebook, LinkedIn, Pinterest, and Google+. 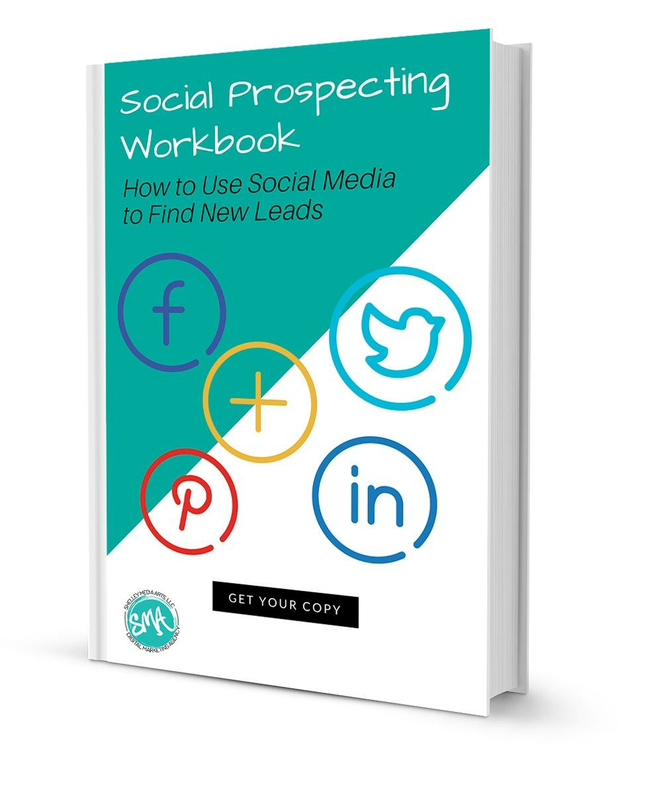 By using this workbook you will be able to get started with social prospecting today! 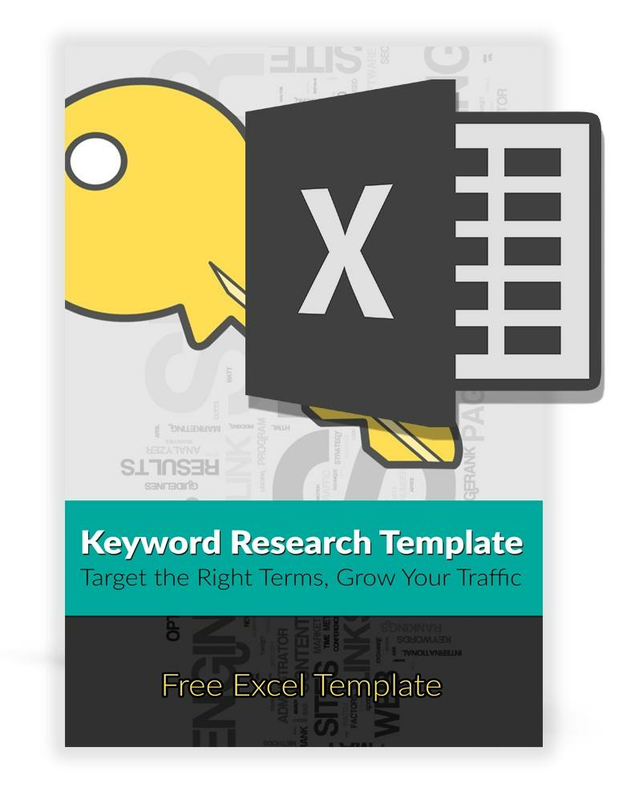 Our Keyword Research Template is designed to help make the process go more smoothly, as well as help you sift through your keyword list to find the terms that yield the best ROI. Redesigning your website isn't all glitz and glam. 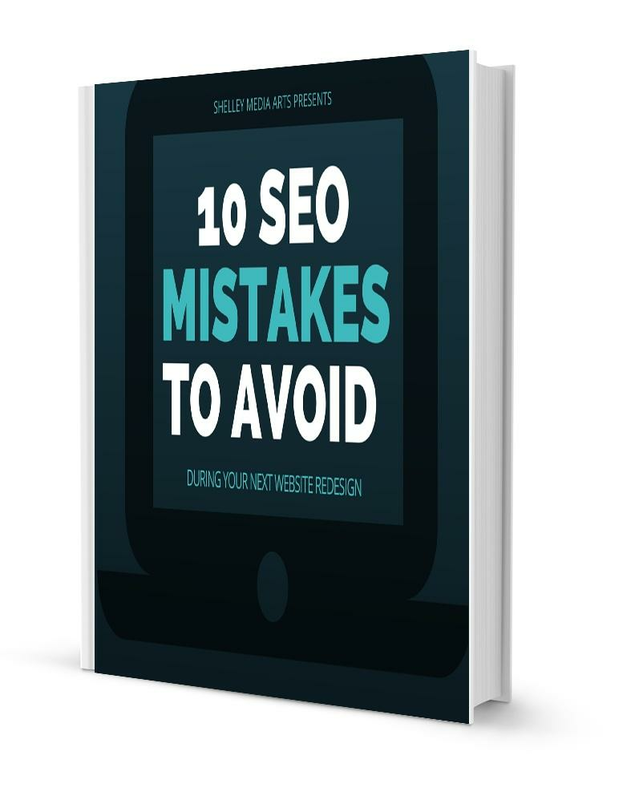 In addition to giving your website a fresh new look, you'll have a chance to improve your site's performance in search, so you can get more traffic. A redesign can be a huge success or it could fail terribly. Whether you're working with an agency or redesigning in-house, this checklist will save you some headaches. In order to create stronger marketing campaigns, you must target the right audience. 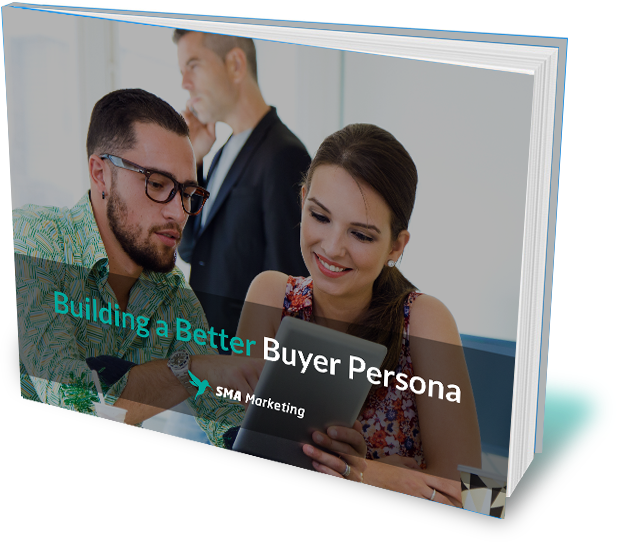 Our free, customizable buyer persona template will let you organize your research and create your very own buyer personas easily. 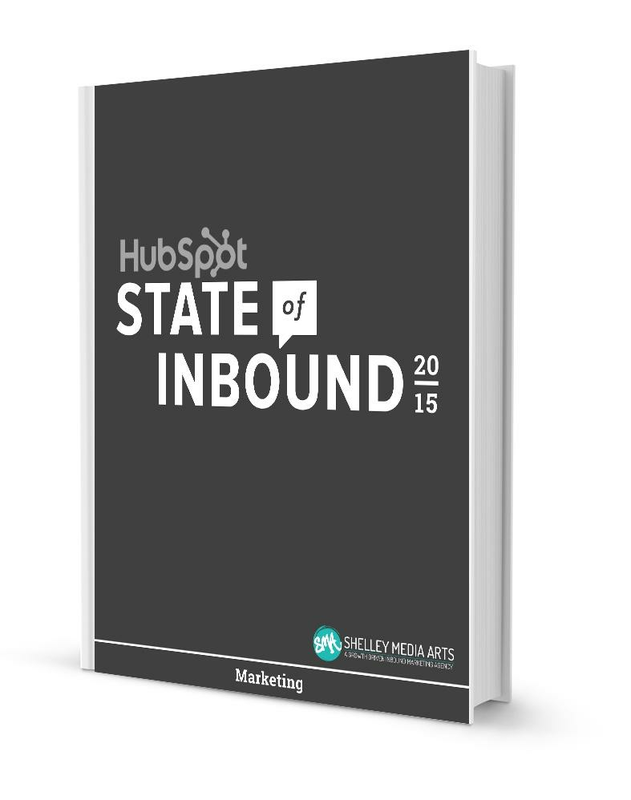 Lead generation is a marketer's single most important objective. 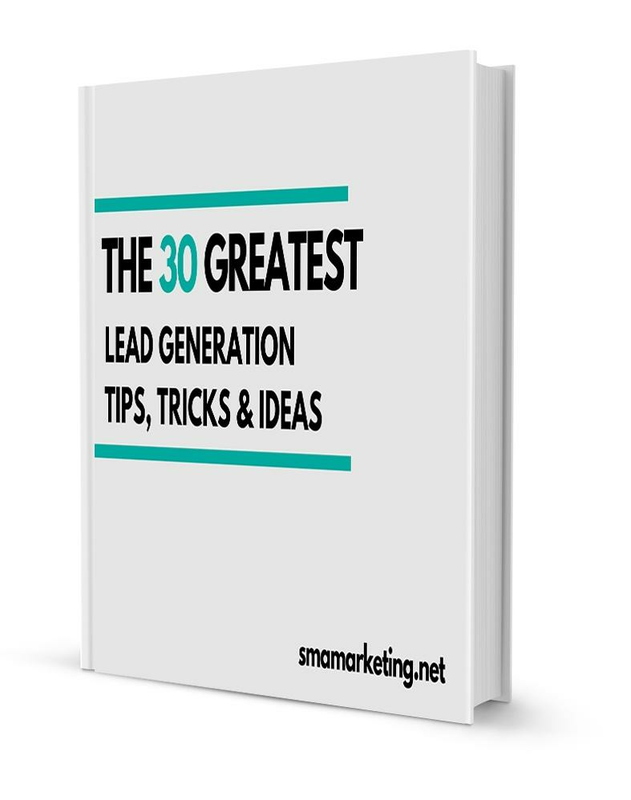 We've compiled a list of the 30 greatest lead generation lessons in this brand new guide, so you can start reeling in those leads. 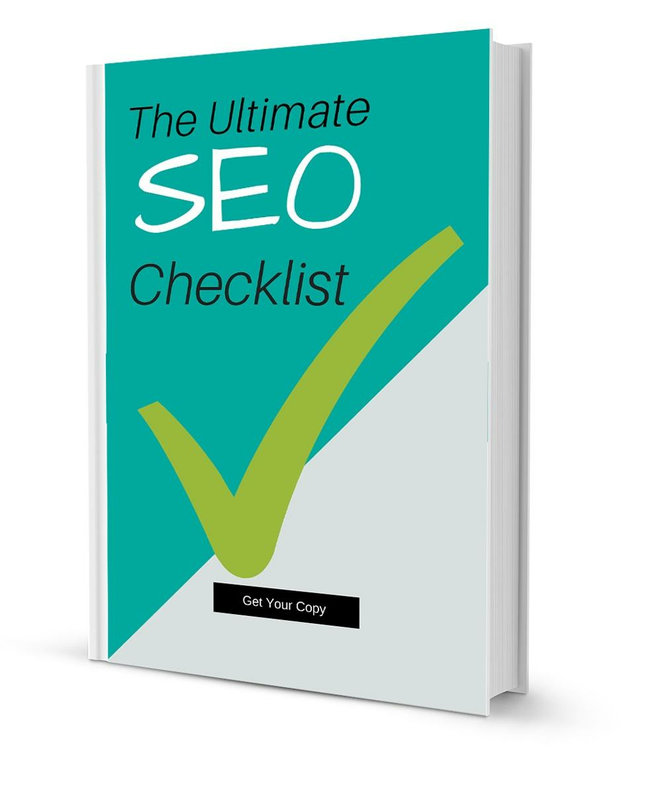 Every year we are hit with a number of search engine algorithm updates. 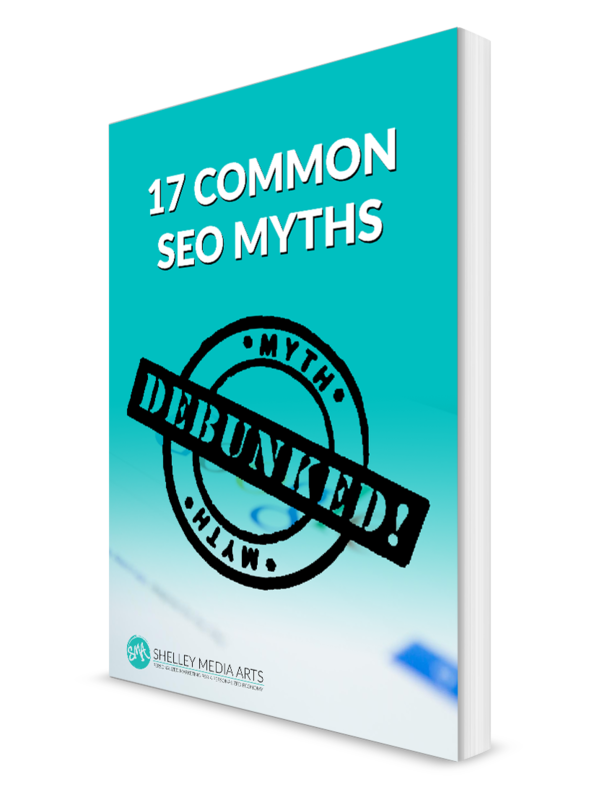 In this guide, we separate SEO fact from fiction and highlight 17 of the biggest myths that still find their way into modern strategies. Facebook now has more than 1 BILLION users! 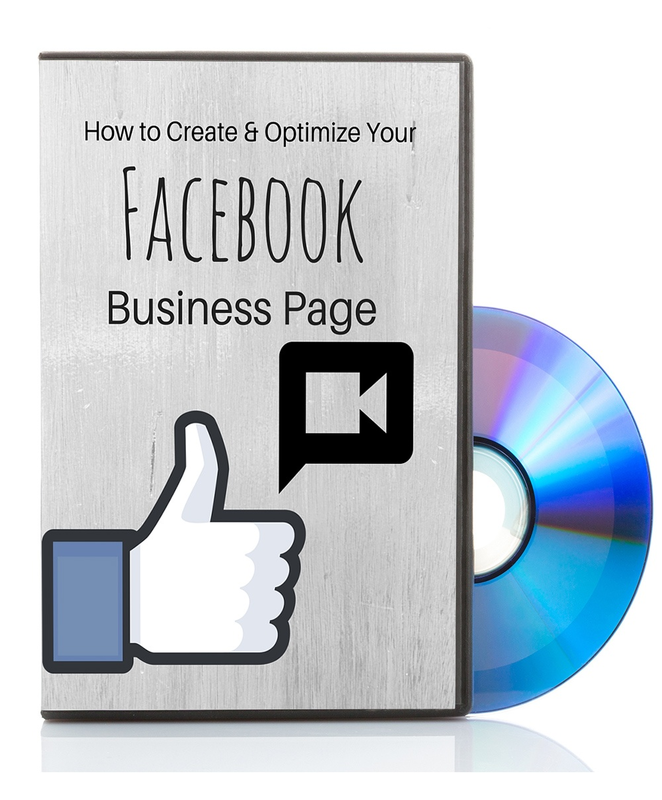 This tutorial is designed to help you set-up and optimize your Facebook Business page so you can position your business to attract a part of this massive audience. 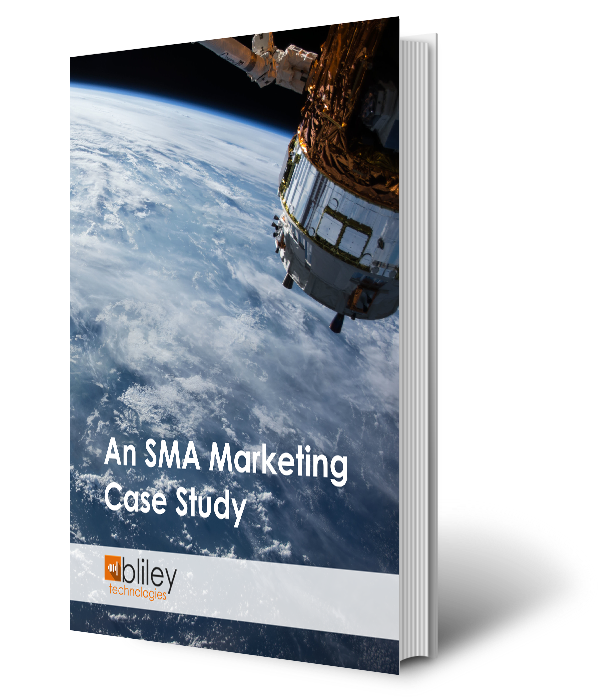 Shelley Media Arts is an inbound marketing agency based in Melbourne, Florida.